Pain…permanent disfigurement…emotional trauma…fear of dogs: all of these can result from a traumatic dog bite. Whether it happened to you or your child, a dog bite is no doubt a terrifying and painful experience. Many animal attacks have the potential to cause severe injuries, from puncture wounds to broken bones to facial scars. If a dog bite has impacted your life, you understandably want justice. The owner of the dog should be held responsible. But it’s not that simple. You need the direction and legal expertise of a dog bite lawyer in Los Angeles to help you get the best and full compensation the law allows. Finding a qualified dog bite lawyer can prove difficult if you don’t know the factors to consider. Choose a lawyer with plenty of experience and with whom you feel comfortable. If you have been attacked and bitten by a dog of any kind, follow these tips. Then call Power Legal for a free initial consultation at 800-323-POWER. Nearly 40 S. dog bite-related fatalities occurred in 2017, with pit bulls contributing to 74 percent of these deaths. Between 2005 and 2017, dogs killed more than 430 Americans, with the top two responsible dog breeds being pit bulls and Rottweilers. Family dogs inflicted 72 percent of all dog bite fatalities in 2017. 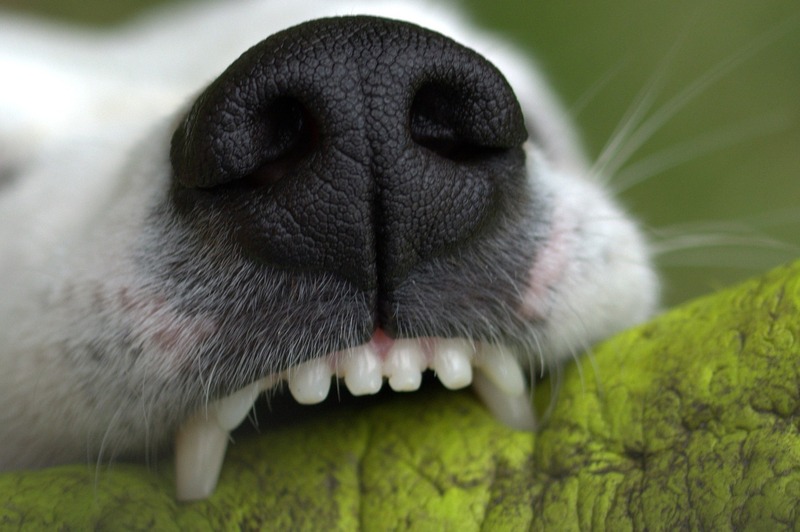 About 4.5 million dog bites occur each year in the United States. One out of five bites gets infected. Dog bites accounted for more than a third of all homeowners’ liability claims paid out in 2017, at a cost of nearly $700 million. The average cost per claim on a national level has increased more than 90 percent from 2003 to 2017. This is due to increased medical costs, and the overall size of settlements, jury awards and judgments. The average cost of a dog bite-related hospital stay is more than $18,000, about 50 percent higher than the average injury-related hospital stay. Dog bites take place every 75 seconds in this country. Each day, more than 1,000 citizens need emergency medical care to treat these injuries. In 2015, more than 28,000 people needed reconstructive surgery as a result of being bitten by dogs. Adults with two or more dogs in the household are five times more likely to be bitten than those without dogs in the home. This is one of the biggest factors you should consider when searching for a personal injury lawyer. When conducting your research, stick to your local area to find the lawyer with the most targeted expertise in LA. Ask for recommendations from people you know and take a look at various lawyers’ websites to determine how they have handled dog bite cases in the past. It’s not enough to hire a great personal injury lawyer. There are several subsets of personal injury law. An attorney known for auto accident injury law may not be the best fit for your dog bite case. Look for those who focus on dog bites for the best chance of a successful outcome. Targeted expertise: this is what you want when selecting dog bite attorneys. They know the effects of dog bite injuries, the associated costs, and the ongoing medical needs these types of injuries present. When hiring a dog bite lawyer, you are in actuality hiring a whole team of people who will be contributing to your case. This group may be comprised of a lead attorney, a paralegal who does all the research, and investigators who will help collect evidence for your case. If you ever wonder if you should handle the case on your own, just remember that it takes an entire team of experts to successfully handle your case. Your lawyer brings many years of experience to the table and can move the process along seamlessly. You can seriously compromise the stability of your case if you decide to proceed on your own. The single most effective way to choose a lawyer you will feel comfortable hiring is through a consultation. This is your chance to sit down with the attorney face to face, ask questions, get feedback and make important decisions about the direction of your case. You should come out of this meeting with a good idea of whether or not to hire a particular lawyer. Power Legal Group has the resources, experience, time and patience to handle your dog bite claim. Call us now for a free initial consultation on dog bite injuries in LA.